Do you want your company to be NOTICED? One of the best ways to accomplish this is to display it with an LED sign. We provide a new technology that can make your products visible and clear, and attract the attention of people who see it. 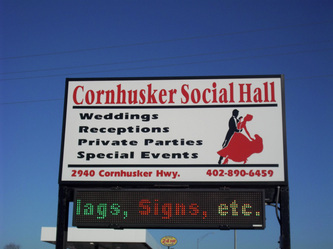 Usage of LED signs are on the rise by business outlets, large companies, organizations, and industries for advertisement and promotional purposes. 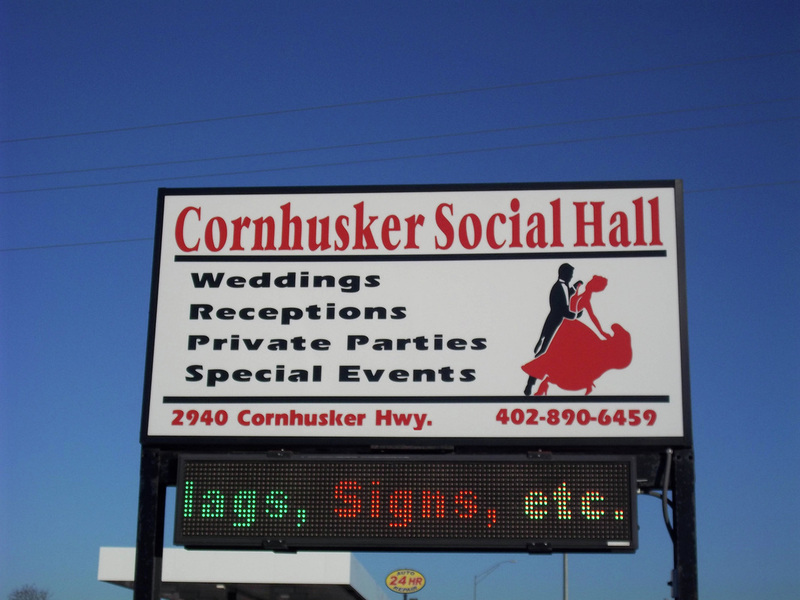 The reason due to which LED signs are given more importance over conventional ways of advertisement is that they are eye catching, relatively inexpensive and result oriented. In several researches aimed at measuring the impacts of LED signs over businesses, it has been found that they instantly increase the over all sales and profits up to 80 percent, a big and impressive number indeed.